These weekly challenges not only provide players with a new way to enjoy the game, but some special rewards as well. The event is currently only available for the PC version of the game, but it's coming to the PlayStation 4 version (which you can currently get for free via PS+) at a later point. More info on the event can be found on the official website. 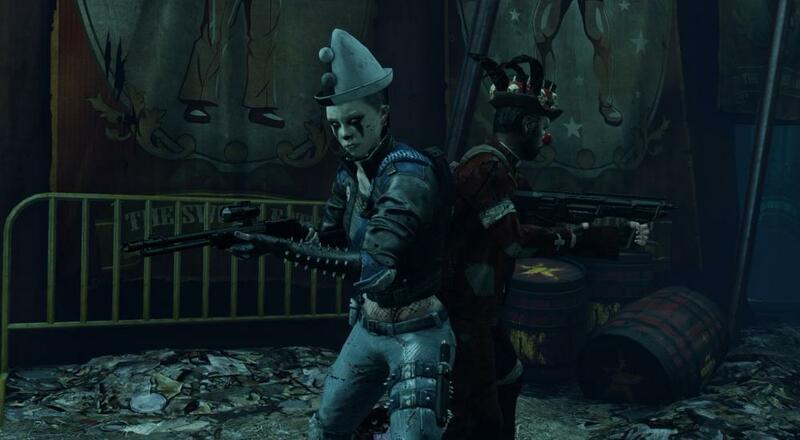 Killing Floor 2 is available on PC and PlayStation 4 and supports up to six players online.